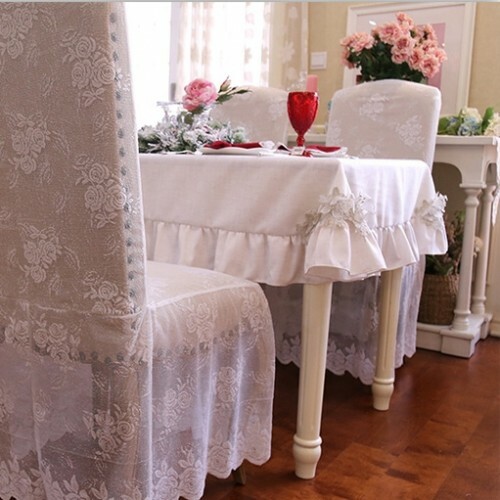 Delicate lace is in the rose pattern. 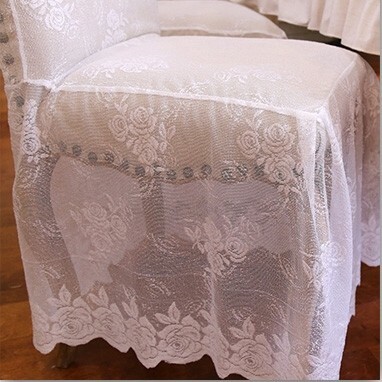 It is see through. The lace is off white. 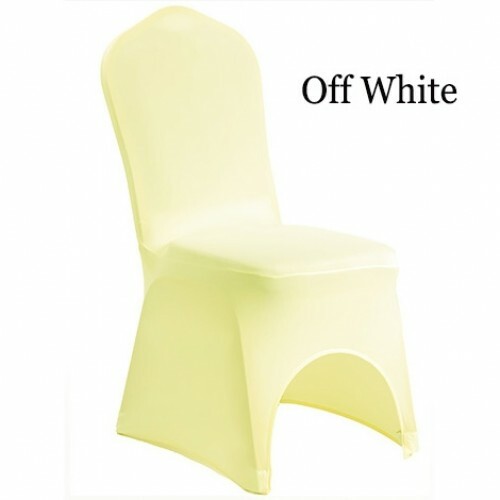 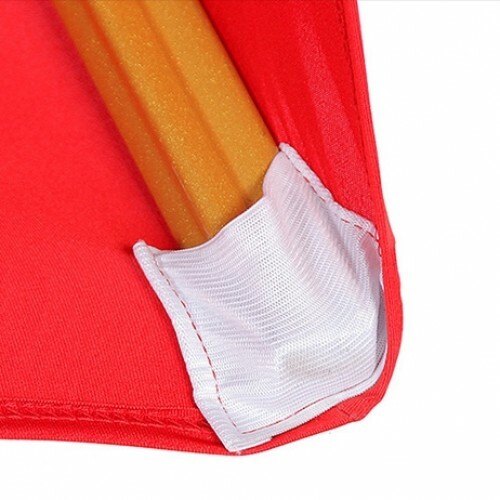 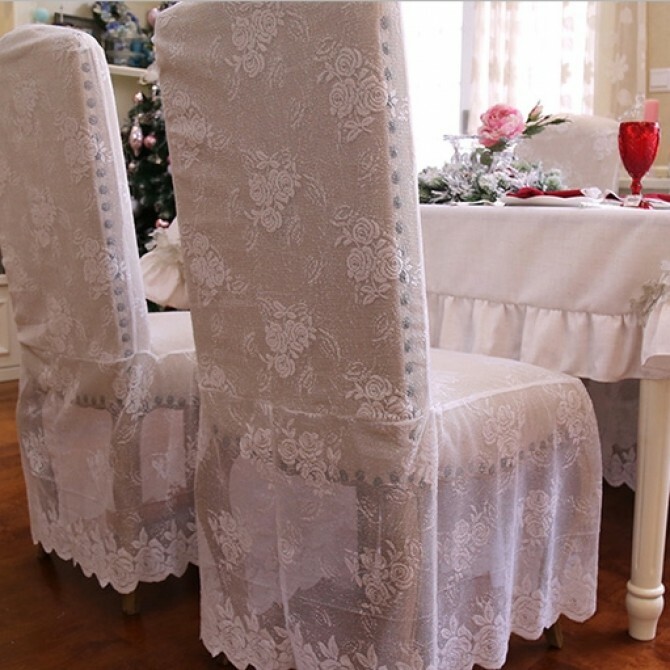 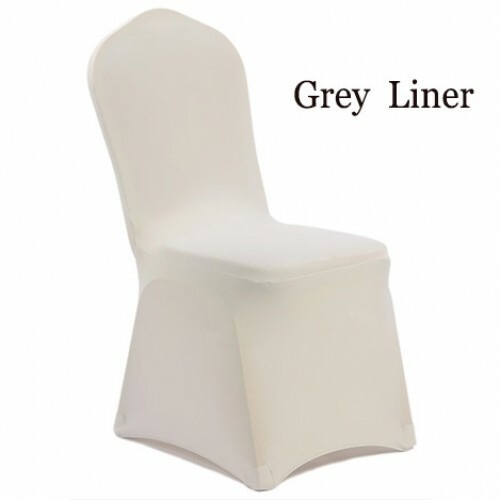 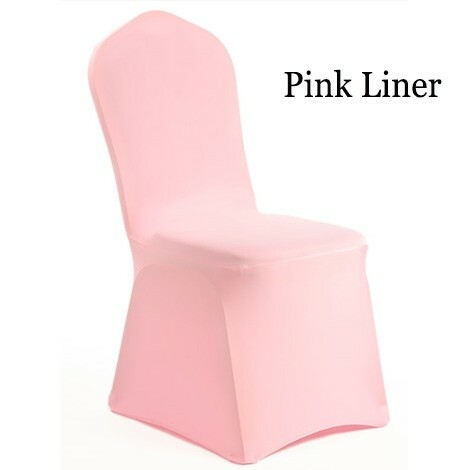 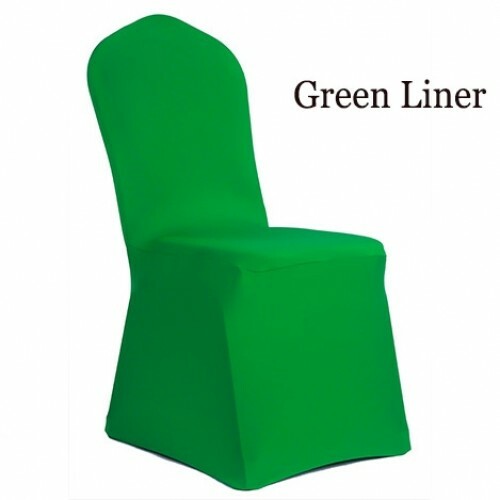 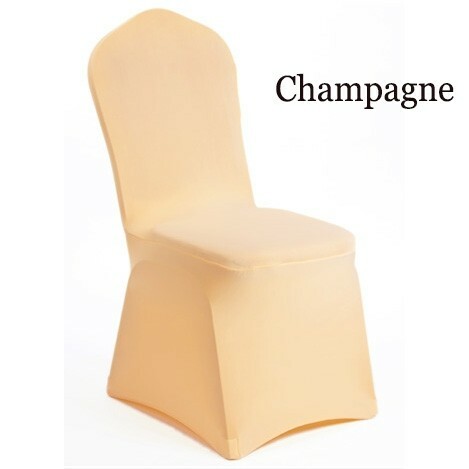 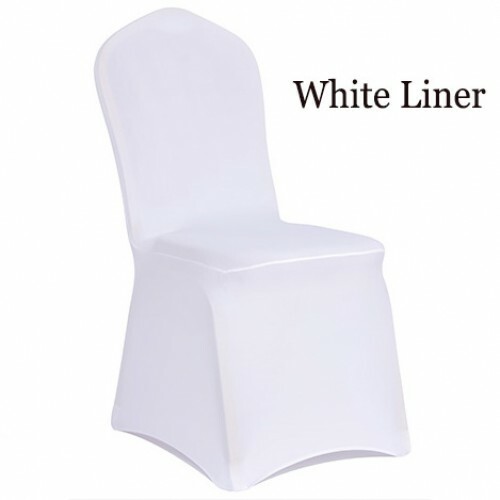 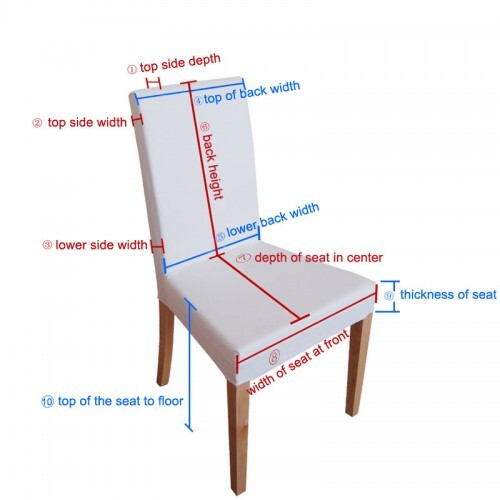 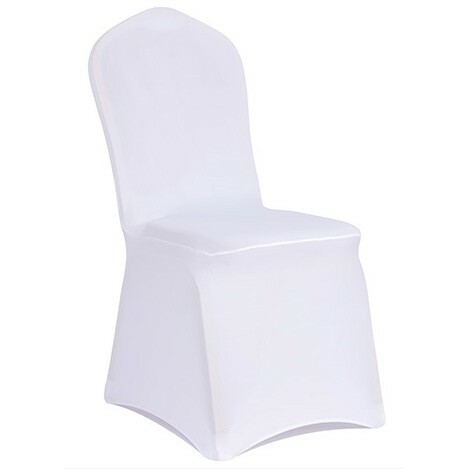 The extra chair cover liner can be purchased separately.